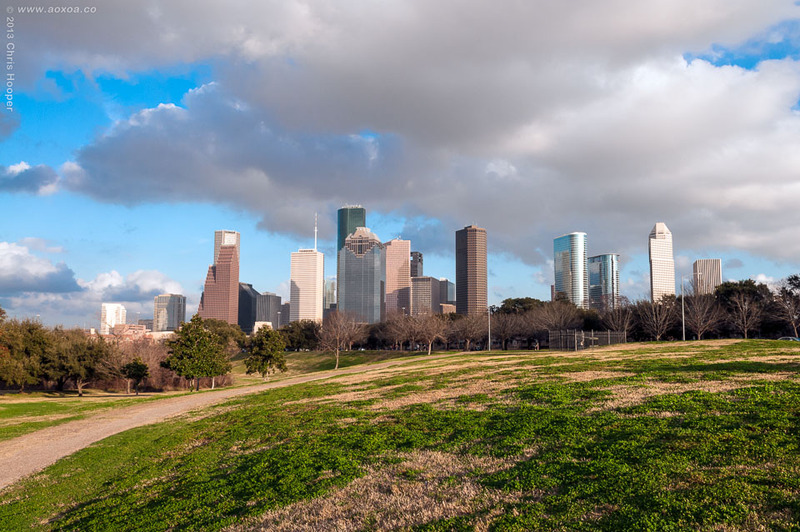 Eleanor Tinsley Park, a section of the 124-acre Buffalo Bayou Park, is easily one of the best parks in Houston, Texas with beautiful scenery and skyline views. This write-up by AoxoA focuses on Tinsley Park Proper, which is south of the bayou. It has wide-open spaces that are perfect for festivals, flying kites, picnics, Frisbee, playing musical instruments (acoustic guitars, hand drums, etc…), exercising or just relaxing. Basically there are no crowds, so you have the place to yourself to gather with friends, your children or in solitude.